Has anyone faced this kind of issue in Hadoop Mapreduce program while execution.Please refer the below image also. Browse other questions tagged hadoop mapreduce bigdata hadoop2 or ask your own question. 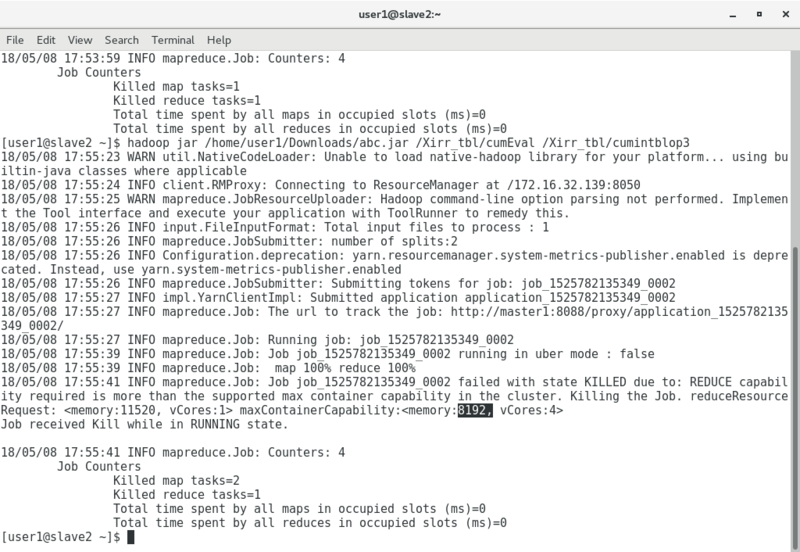 How to run MapReduce tasks in Parallel with hadoop 2.x?